After returning from a good vacation, you find that your home locks have been tampered with. What would you do at this point? Apart from panicking around, which would avail no benefit, you must come up with a rational solution. 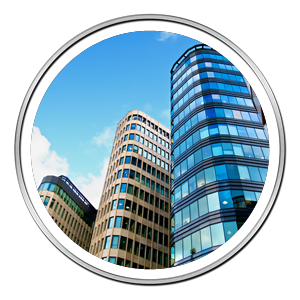 The only right thing to do at such instances is to call a professional locksmith for help. 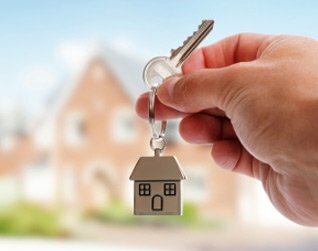 Metro Master Locksmith has been serving the clients in the Bronx, NY for the past decade and has seen several cases of residential lock and key issues. Whether it be a simple lock repair, installation of new locks or to install high-security locks for your residential door, our residential locksmiths are capable of addressing all the issues in the finest manner. Lockouts or any other lock and key issues for that matter never come with a warning. They can happen at any time and require an immediate solution. We, at Metro Master Locksmith understand this, and that is exactly why we offer 24/7 locksmith services for the residential spaces in the Bronx, NY area. 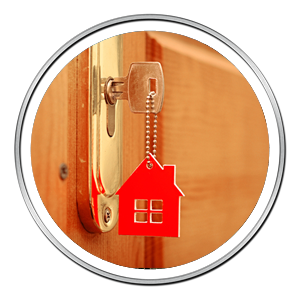 Want to avail our residential locksmith services in the Bronx, NY area? Call us at 718-304-2942!